Home » Health » Oral Healthcare » What is Fluoride? How It Plays a Major Role in Dental Health? What is Fluoride? How It Plays a Major Role in Dental Health? Many naturally occurring substances work wonders for our oral health. Most of them are incorporated into our toothpaste or other dental products, to improve our dental health. Fluoride is one such mineral which is very important for our teeth. It strengthens the teeth and prevents decay. It is naturally occurring, and researchers first discovered its role in the 1900s. 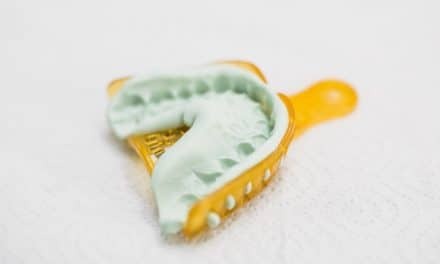 In this article, we will understand everything around what is fluoride and how it helps our teeth, and it’s uses and side effects. Fluoride is a non-metal mineral found naturally in some foods, and water. It has a high affinity for calcium, which means that it reacts well with calcium. This explains why it positively affects our teeth and bones, which contain calcium in large amounts. Chemically speaking, fluoride is the negatively charged form of Fluorine, and it forms strong bonds with positively charged elements. Fluoride helps prevent decay in our teeth, thus reducing the occurrence of cavities and the need for restorative dental work. Sugars, acids, and bacteria come in contact with our teeth throughout our lives. All these substances cause damage to the tooth by forming microscopic cracks in the enamel. These cracks are the pathways for decay to begin. Our teeth undergo a constant process of remineralization and demineralization. This means that there is periodic deposition of minerals on our teeth, and also the removal of these minerals. When you eat something acidic, or sweet, the acids and sugars released in the mouth cause damage to the tooth enamel. They do this by disrupting the mineral balance present naturally in our teeth. This loss of minerals weakens the tooth, making it susceptible to dental caries. This is called an “attack” by caries-causing agents. When we have fluoridated water, or brush with a fluoridated toothpaste, the mineralization process begins again. Fluoride is deposited onto the enamel to repair the damage caused and prevent further damage. Fluoride plays an essential role in the developing deciduous and permanent teeth in children. As their milk teeth grow, it strengthens these teeth and consequentially, has a positive effect on the permanent teeth. It is beneficial to have fluoride in developing permanent teeth. It is a prophylactic method to reduce the onset of decay. If fluoride is present in these teeth since the beginning, they grow into stronger teeth which are less susceptible to decay. When children are given fluoride in various forms, it reduces the damage to teeth. This, in turn, reduces the need for dental work and builds a positive motivation to maintain oral hygiene in the young population. We can take fluoride in different forms. The best way is by drinking fluoridated water. It is the method through which we first learned about the role of fluoride. 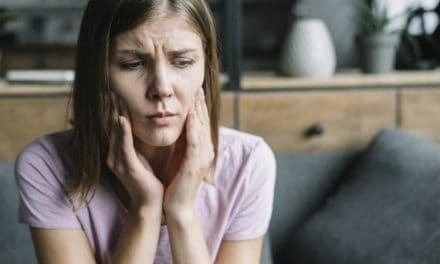 Early research had shown that people who drink fluoride containing water suffer lesser tooth decay in comparison to those who drink water without fluoride. Today, most areas supply fluoridated drinking water, as do schools. It is crucial to emphasize school water fluoridation as we have previously read about the role of fluoride in developing teeth. Industrial techniques are used for water fluoridation in large quantities, at inexpensive rates. The optimal concentration is one part of fluoride in a million parts of water (1 ppm). Most major toothpaste manufacturing brands manufacture products containing fluorides. Since the majority of us brush twice a day, toothpaste meets our daily fluoride requirements, in addition to drinking water. Besides water and toothpaste, one can also use mouthwashes, lozenges, and tablets that contain fluoride. Though these have much lesser quantity, they can supplement the primary sources. 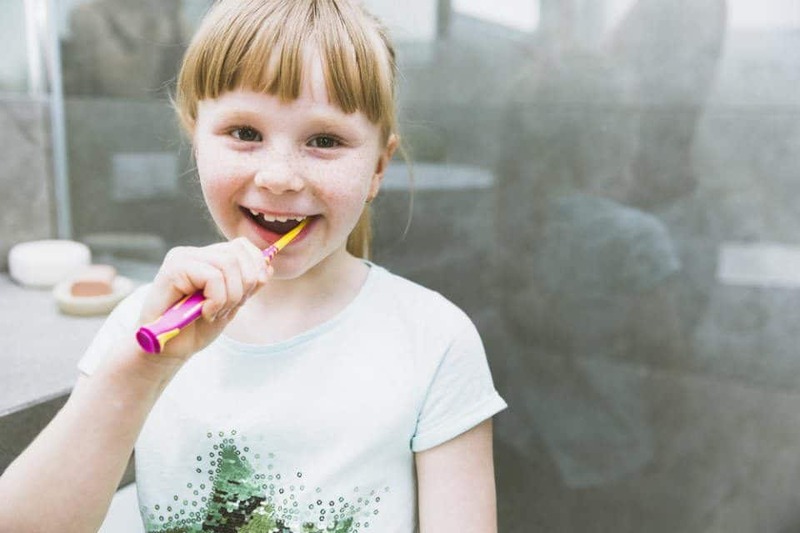 Children need fluoride in dosages different from adults, to strengthen their growing teeth. This is why fluoride application is a dental procedure for them. During a dental visit, the dentist applies fluoride gels, in special foam trays. The doctor performs this procedure after cleaning and polishing the teeth. Fluoride gels are available in combination with other minerals like Sodium, and also in different flavors. The dentist takes a small quantity of the gel on the tray and places it in the mouth for about four minutes. The child must not rinse or eat anything for an hour after the procedure. This gel is usually applied every six months, to give best results. Alternatively, one can also apply a fluoride-containing solution on all surfaces of the teeth. Just like fluoride deficiency causes tooth damage, excessive fluoride is not suitable for your teeth either. A condition known as fluorosis is caused because of fluoride surplus. Fluoride is one of the most important and readily available minerals needed for strengthening our teeth. It not only helps to reduce the decay but also prevents it. If we regularly use fluoridated products, our teeth will be in a better condition and less susceptible to decay. 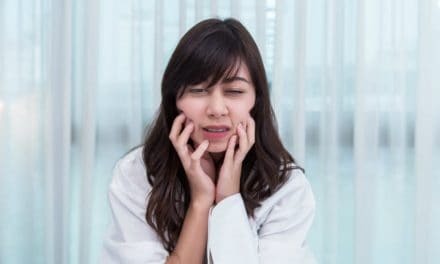 How to Cope Up With Gag Reflex During Dental Impressions?